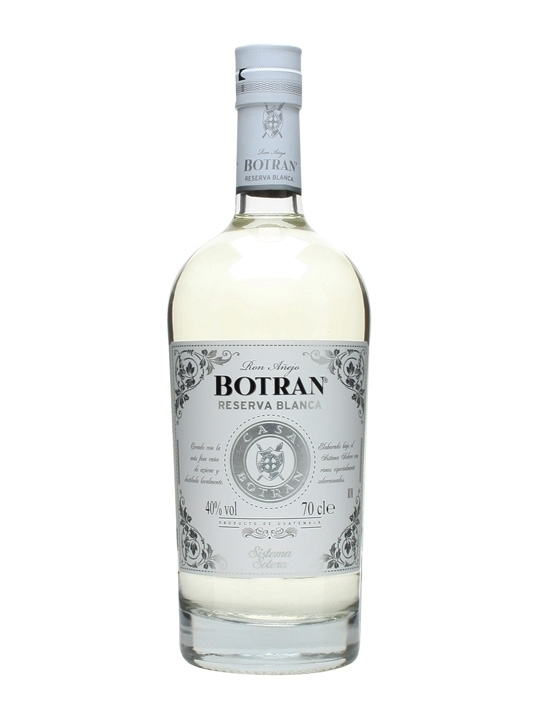 Have you found an online vendor selling Ron Botran Reserva Blanca? 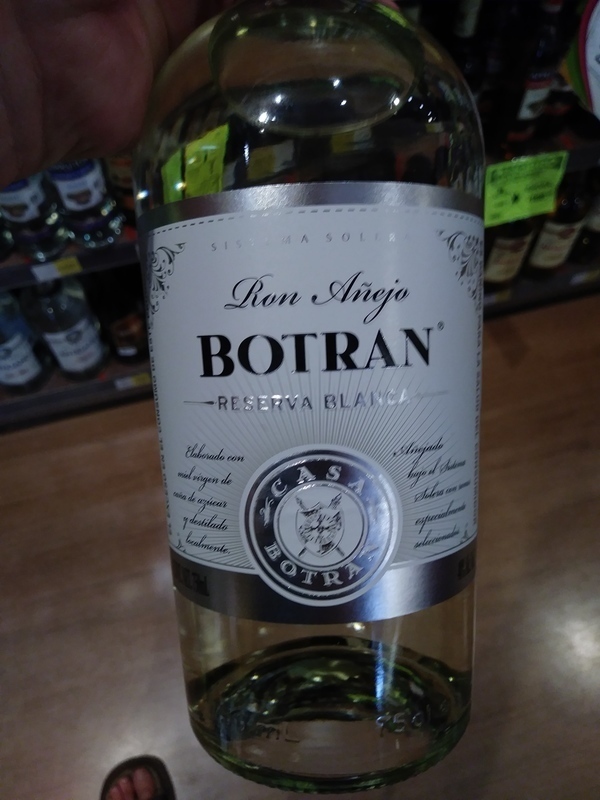 I had a few drinks of Ron Añejo Botran Reserva Blanca while vacationing in Oaxaca Mexico. Pretty decent bottle and label design. Pure alcohol to the nose and palate if neat sipped. Mixes rather well with your favorite soda. A good one to have on the shelf. Mixes well with everything, and makes a wonderful daiquiri. When I don't want to mix the more expensive Cana Brava, I reach for this one. Update 12/17 - The Dec. 23 box in the 2017 DbtD rum advent calendar. Dreaming of a "white" Christmas, are we? Delicate nose. Coconut and tropical fruits. Palate: bubblegum, cherries, vanilla, caramel. Hint of brine. Short in flavor, short in finish. Recommended for those choosing between this and Bacardi (no contest), or those wanting a very mild white rum with hints of fruit. I bought a bottle because my local shop has run out of Plantation 3 Stars. This is similar stuff, a good quality, quite complex white rum with an interesting tropical mix on the nose and a pronounced waft of coconut. I enjoy it neat, but it comes into its own in a daiquiri.